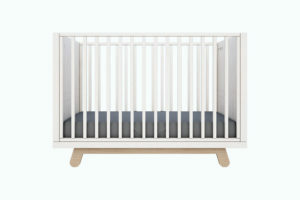 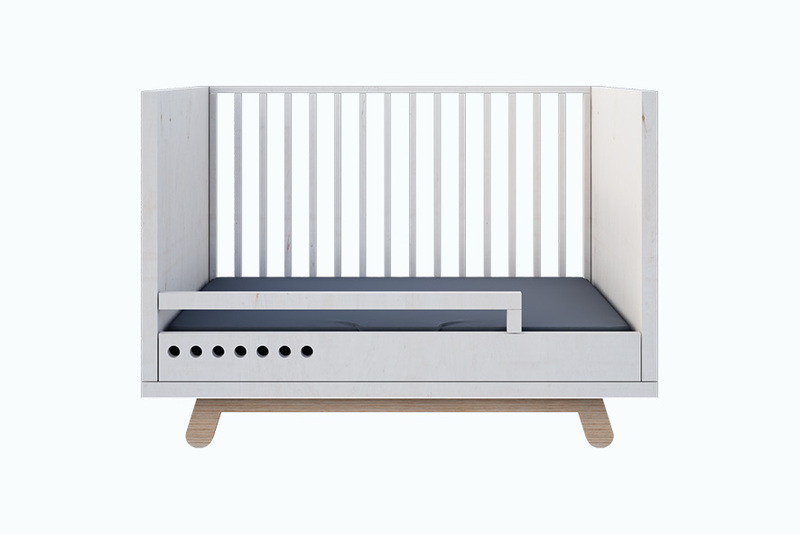 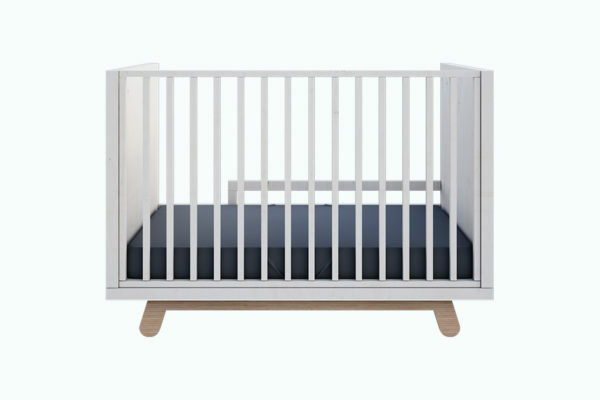 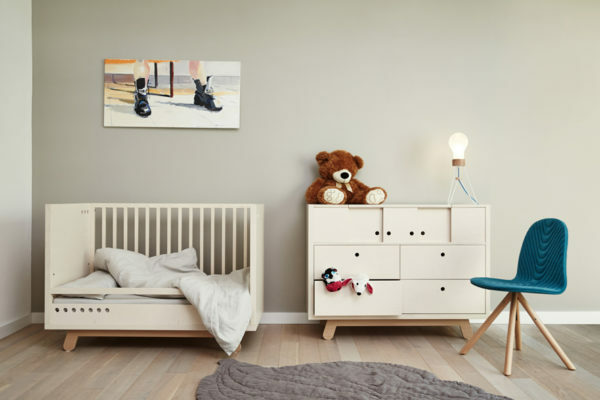 The safety rail that goes with the 120 x 60 bed is an alternative for babies that can already hop in and out of bed on their own but are not yet ready for a bigger bed and prefer to remain in a well-known space of familiar size. 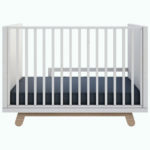 The rail is very easy to mount and the bed can be transformed easily. After removing any of the bed walls the mattress blind should be mounted together with the safety rail that protects the child against falling out while sleeping.